Want to enjoy a brand new word search puzzle? Of course you do! Word Search Colourful is made just for you! Word Search Colourful is totally FREE and is packed full of many word puzzles. The aim is to find all the hidden words on the board. Select letters with your finger. To pass a level find all the words listed on the board. Improve your vocabulary, spelling and puzzle skills. Exercise your brain as you play. There are 8 game modes, more than 50 word categories and hundreds of exciting puzzles. Some games have time limits, others do not. It has all the elements that make a word search game so much fun. Download now and challenge yourself to become a champion at word search! 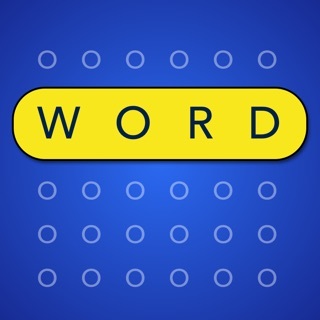 - Word Themes: 50+ puzzle categories! - Free Draw: Break the drawing limits! - Marathon & Blitz: Play against a timer and test your skills! 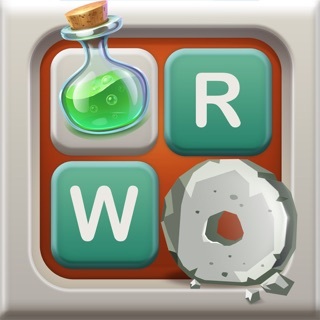 - Multiplayer: One to one word battle against a stranger or your friends! - Inspect & Arcade: Never ending, easy to hard levels with various themes and modes! - Hints: Reveal letters in Inspect mode in case you get stuck! - Daily Word Challenge: Be the number one on the leaderboard! - Night Mode: Darker theme for sensitive eyes! - Multi-lingual: Available in 8 languages! - Statistics: Game performance analysis! The best way to enjoy Word Search is with Pro subscription! All payments are processed through App Store. Your personal information and purchase preferences is never shared with us and is safe in your store. Your account will be charged for renewal within 24 hours of the end of the current period, and cost of the renewal will be provided.Auto-renewal may be turned off by going to the users Account Settings after purchase. No cancellation of the current subscription is allowed during active subscription period. - Additional 4 new game types (Marathon,Blitz,Free Draw and Story)! - Uninterrupted ad free game! - Daily puzzles and Leaderboards of each and every game type! To experience all this greatness, subscribe now and get a free trial for 3 days! *This price is for United States customers. Pricing in other countries may vary and actual charges may be converted to your local currency depending on the country of residence. New Arcade and Inspect levels! My kids are playing word search instead of mine craft! What is going on? My 5 and 7 year olds are now competing playing word search on this game. Really easy for them to use and they love it. They even stopped building mine craft worlds this weekend to beat each other! We really happy to hear this great comments. Also, soon we will release our new update and provide you better design and new features. I hope you and your family will love it too. We are so excited about this. Your great comments are motivating us everyday to improve your gaming experience. Normally, I would be on social media, or watching TV or even just lazing around, but now that I've found this game, me and my children are absolutely ADDICTED. I play this game nonstop. And the fact that no ads interrupt you is what keeps me hung up on this game. Just to add to it, it looks very modern and pretty. 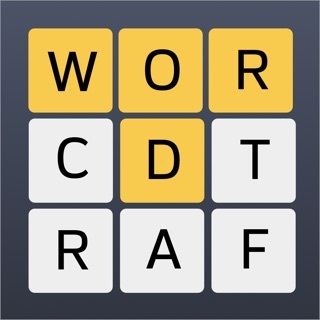 I was very disappointed about wordSearch Because it’s addicted and Amazing I love it .believe it or not , when i start to Play this game i forgot about my worries about life and makes me Happy about it.